There’s a new book in town and because I’m a complete book geek, I pre-ordered it 3 months ago! 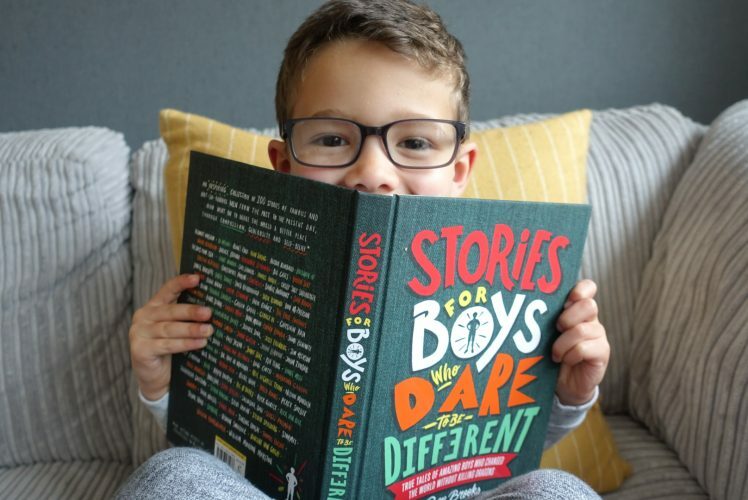 Stories for boys who dare to be different by Ben Brooks landed through my door yesterday and here’s what we think. 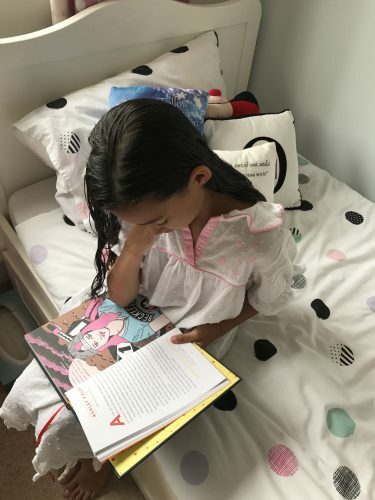 I wrote a blog post on Goodnight Stories For Rebel Girls last Summer and whilst all the feedback was really positive, I couldn’t help but agree with those who thought it was a shame it was solely marketed at girls. As a mum to both a boy and girl it did seem a shame, though our son has listened to many of the stories and enjoyed them just as much. Seemingly it’s just the title that is aimed at females, as the content is neutral I would say. When I heard that a rival to the book was being released promising ‘true tales of boys who changed the world without killing dragons’, I was excited to see what was on offer. I pre-ordered on Amazon, this review is not sponsored or in conjunction with the publishers.. just thought I’d make that clear. The book features 100 inspirational males, from history to present time, think Thomas Edison and Roald Dahl to Stormzy and Lionel Messi. Attractively accompanied by British illustrator Quinton Winter’s drawings this book takes on a similar look to its Rebel Girls counterpart (its worth mentioning here that the two books aren’t connected), each story claims a double page allowing for the text and illustration to illuminate the pages equally. 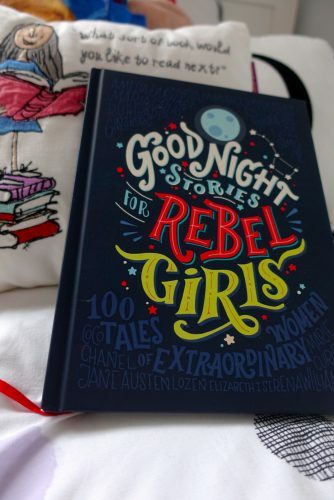 It is however missing the edge in my opinion, the rebel girls book has a history of crowdfunding and oozes inspiration from the prologue to the carefully set aside page at the end for children to write their own story. In a nutshell it does everything it says on the tin, cements a history of inspirational men around the globe, if nothing else it serves as a reminder to follow your dreams and aspirations and serves as a history book of incredible people. Once Isaac has finished we’ll swap so Olivia can read them, because as far as I’m concerned, an inspirational human is an inspirational human. Like it or not, gender specific stereotypes are out there, and anything we can do to demonstrate to our children and encourage them to think outside the box when it comes to their future is positive in my opinion. So another great addition to our bookcase and Isaac as you can see is excited to have his own copy similar to his sisters. Perhaps I’ll google how to stick two books together!! I bought our book from Amazon, you can buy yours following this link & if you do I’ll earn a tiny amount of commission from your purchase. Posted on April 9, 2018 by Nikki. 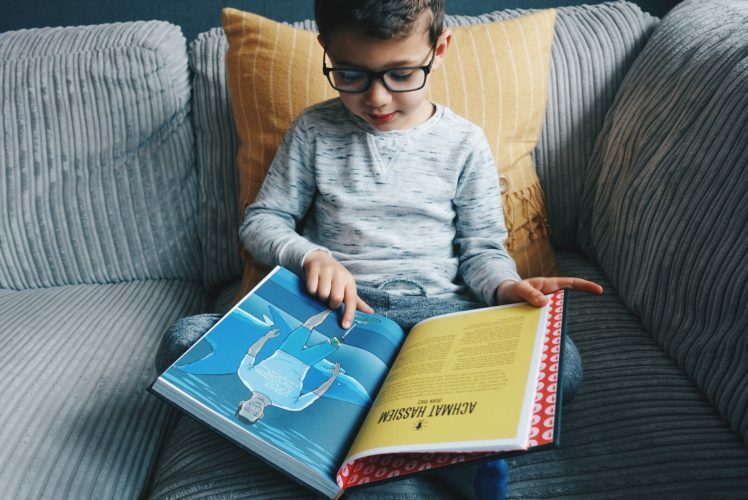 This entry was posted in Books, Childrens Books With Meaning, Reviews, Uncategorized and tagged book reviews, children books, stories for boys who dare to be different. WIN! A summer family membership with The Warwickshire Golf & Country Club!